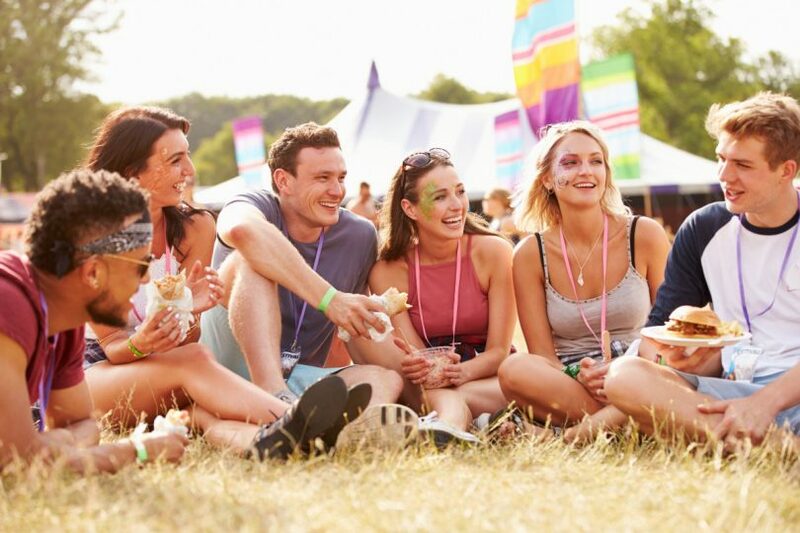 Shropshire Festivals are taking all the best bits about going to the pub – a fantastic range of drinks, awesome people to socialise with, great food and fun games – and taking it outside to the sunshine and magnifying the experience to festival sized! This brand-new festival for the county promises to give you that summertime feeling and plenty of merriment. There will be around 150 real ales served up by local brewers, an extensive gin den, wine bar, pimms tent, cocktails, fizz, and awesome street food featuring every kind of cuisine. This will all be washed down with the best in local live music, comedians and fun in the sun with games. The event will be held at Southwater’s QEII Arena on the 7th and 8th June, and it will be guaranteed fun with friends. It is expected that there will be a big demand for tickets to the best party of the summer.